Buying Property in Bangkok. 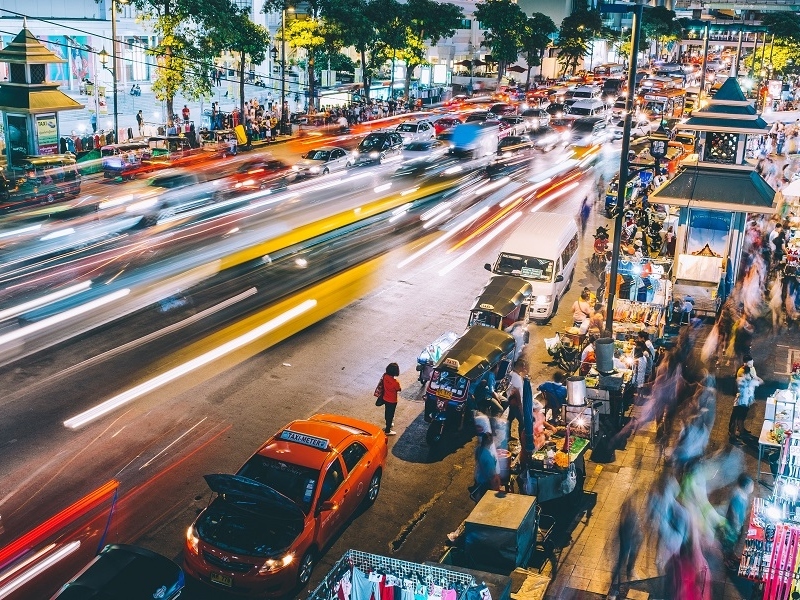 A Personal Experience Investing in Bangkok. For some of you who may know me personally, I have some property investments not only in Singapore but outside of Singapore. Back in 2012, I was a real estate salesperson in a boutique real estate company. That particular real estate company happened to be selling overseas properties, namely properties in Bangkok. Sales were immensely brisk. Events were packed to the brim and we had insufficient salespeople to serve the clients who came to these events. We held events in hotel ballrooms in hotels like Hilton Hotel and Marina Mandarin. The cost of running these events was in the tens of thousands just for one weekend. These included huge advertisements in the main section of the local newspapers as well as payment for the hotel venue. 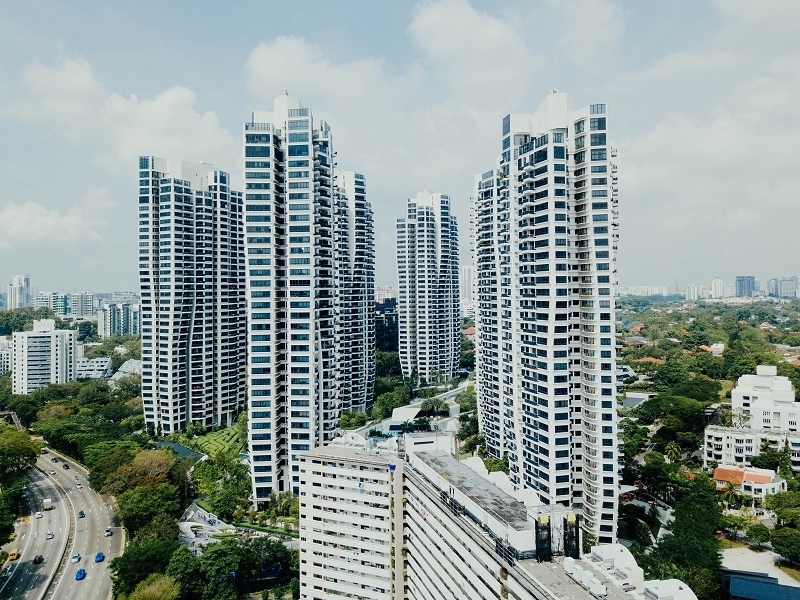 When the Singapore government implemented its final cooling measures on the 12th of January 2013 and on the 29th of June 2013, the one with the Additional Buyers’ Stamp Duty and Total Debt Servicing Ratio which stands till today, it further pushed property investors to invest outside of Singapore. 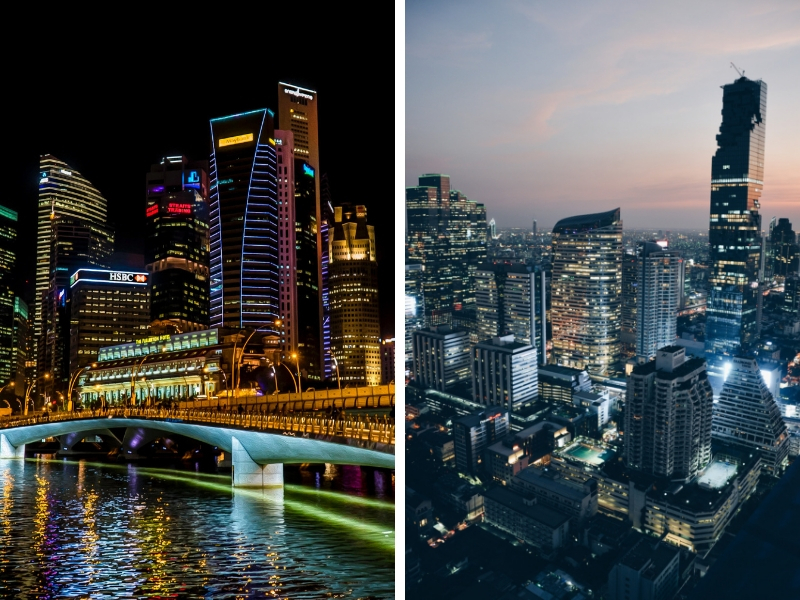 The Singapore property market may have gone quiet but the interest in overseas property never waned. 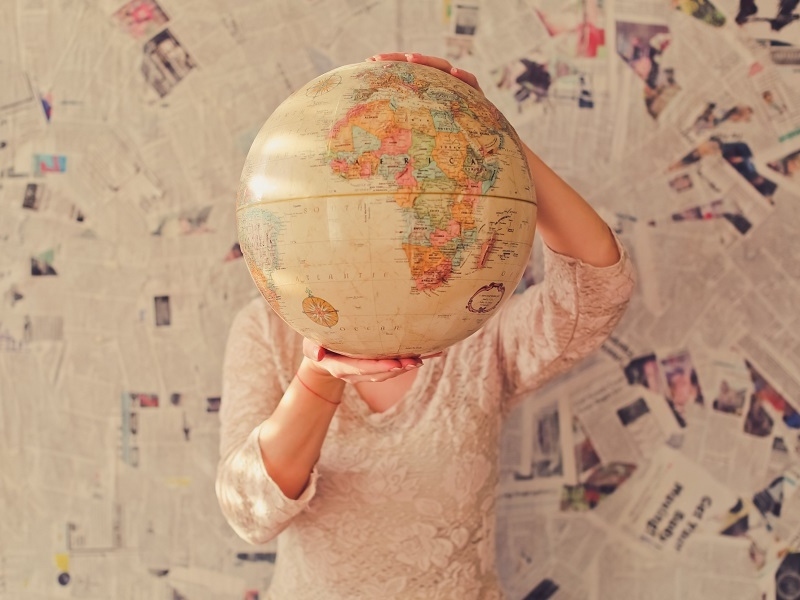 In droves, buyers flocked to purchase real estate overseas. Yes, that was the turn out for the once a day seminar. It was ridiculous. I remembered at one point the hotel had run out of chairs and we had to make the clients stand by the side to listen to the one-hour seminar. Suffice to say, just about all salespeople who were selling overseas properties made good income. In all my dealings with overseas properties, I personally find Bangkok the most appealing from an investment standpoint. 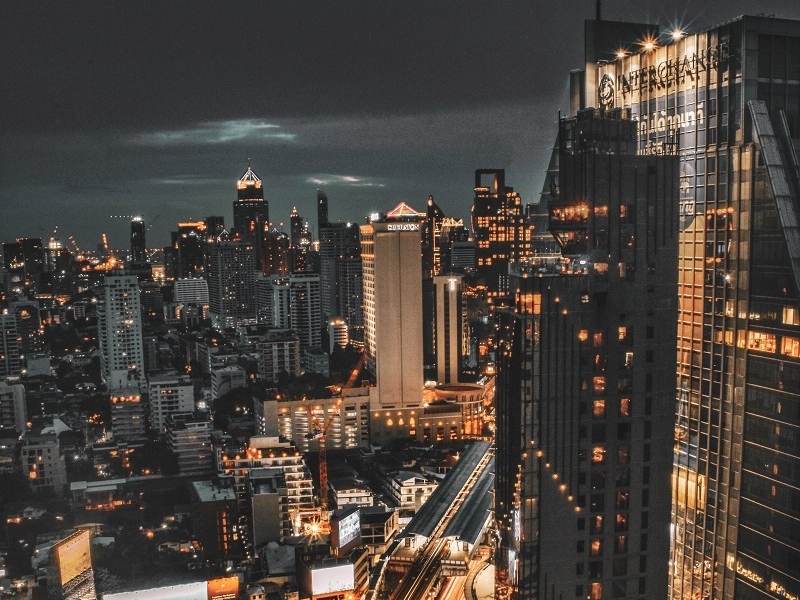 I did write an article previously and you can read about why I find Bangkok properties an attractive investment proposition. The article can be found here. So then, did I invest? Yes, I did. However, I wanted to know whether the demand in Bangkok was as strong as the demand in Singapore. First I had to find a particular area in Bangkok which I wanted to make a purchase. 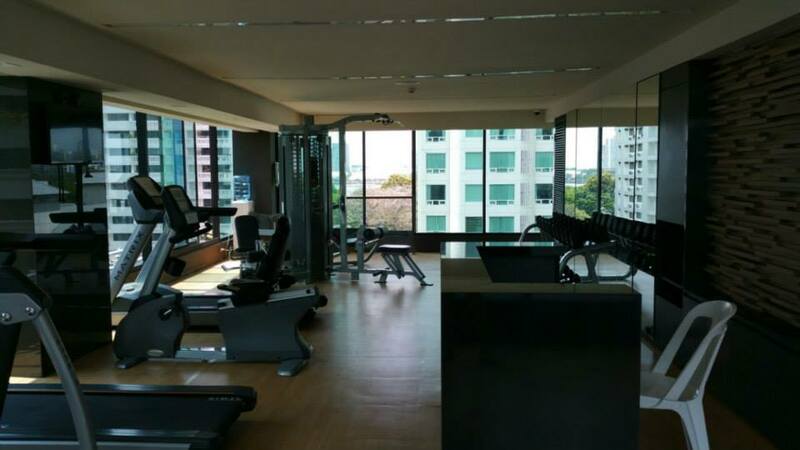 I confined myself to properties around Sukhumvit, namely Asoke, Rajadamri, which was a train station away from Siam Paragon and Silom, namely the areas around the Sathorn Financial District. The main reason why I chose these places was due to the fact that properties in these places had strong expatriate demand when it comes to rents. Also, these areas were truly the most central areas of Bangkok and thus in terms of price appreciation and capital preservation, they would probably serve me well in the future. Prices in Asoke were marginally cheaper and I was most comfortable in that area and thus I decided to zero in on properties around Asoke. Asoke was also the intersection of the light green and blue train line. I then narrowed my choices to two developments, one was a huge development along the main road and the other was a development from the developer whom I had sold properties for previously. In the end, I decided to purchase a unit from Fragrant Group (not the Singapore company. Coincidentally there is a developer in Thailand with a similar name) which was the smaller development. However, I did not want to make a purchase in Singapore as I wanted to see how a launch event was run in Bangkok. I decided to go for the launch in Bangkok itself. 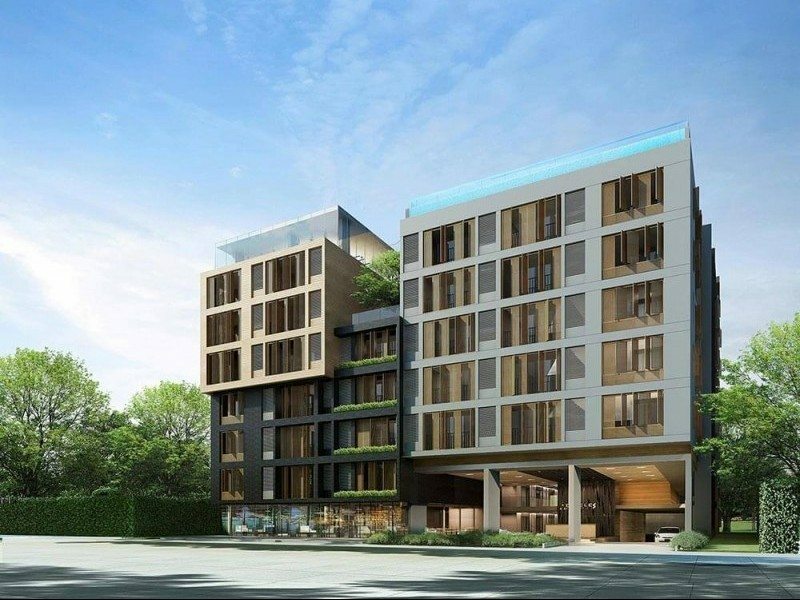 The development is called Circle S Sukhumvit along Sukhumvit Soi 12. 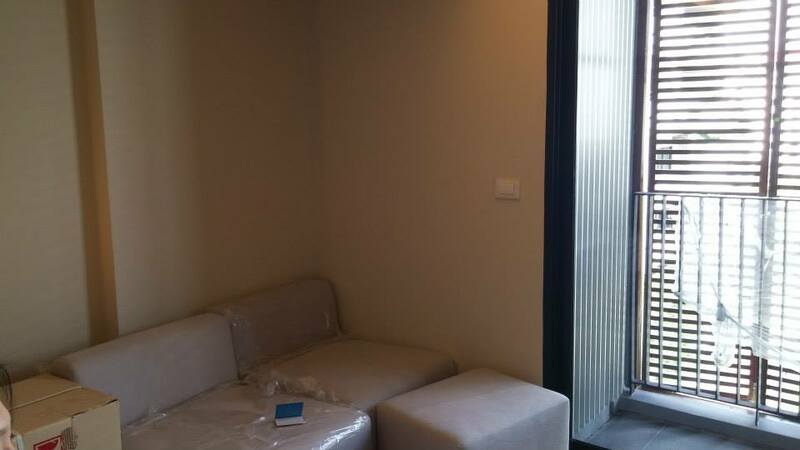 Finally, I got my turn and I booked a 33 square meter unit for about 4.8 million baht. That worked out to be about THB145,000 per square meter. As the development was under construction, a progressive payment plan was set out for my purchase. The only unpleasant experience was that the event was so packed and messy that I previously booked a unit closer to the lift on the 7th floor but it turned out that someone had also booked the same unit and I was asked to give up that unit for another unit on the same level. The development was slated to be completed by end 2013 or early 2014. With the booking done I then headed back to Singapore. Remitting monies for the progressive payment plan was simple. I had to remit monies in batches up to 50% of the purchase price. Eventually, when the unit was ready to be handed over to me, I would make the final 50% payment to the developer. Monies had to be remitted through telegraphic transfer via a local bank in Singapore. The Thai government wants to see foreign currency flowing into Thailand. One could not just transfer or hand over monies to the developer. This was when I realised that I made a mistake when I handed the developer cash as my booking fee during the launch. I would then have to settle this issue when I took transfer of the unit. I remitted monies from the Bangkok Bank branch on Cecil Street which was close to Raffles Place MRT. The process went smoothly. Well, basically I was buying from a company which I was familiar with in the first place, having handled the sale of their properties previously. I even sold units in the development which I bought. 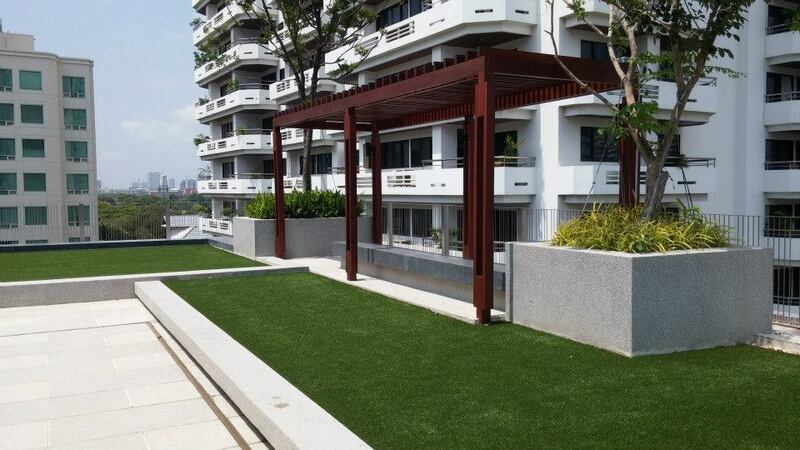 They reserved a few units for the Singapore market, not many, just a handful, and these were snapped up in an instant. We did not hold any lavish event at a hotel event hall. All we did was place a small advertisement on the classifieds and call some buyers who had attended our prior events and we sold out the units over the course of one weekend. However, there was a glitch. Somewhere at the end of 2013, I was informed that the completion date would be pushed to the end of 2014 as they faced some construction delays. I found out that this had happened previously in the Thailand property market with some smaller developers. Some developers tend to over promise and tell buyers an early completion date only to be faced with logistic issues and then write to buyers to inform them that they would delay the handover. I took it in my stride as I was not in a rush to take occupancy of the unit anyway. Eventually sometime end 2014, I was informed that the unit I purchased was completed and I had to go over to Thailand to inspect the unit before making the final payment. The process was pretty similar to buying a new development in Singapore. There was a salesperson in charge of my unit and she went through the items with me. I had to identify any defects and they would rectify the issues. These were the pictures I had taken on the day the sales person showed me my unit. 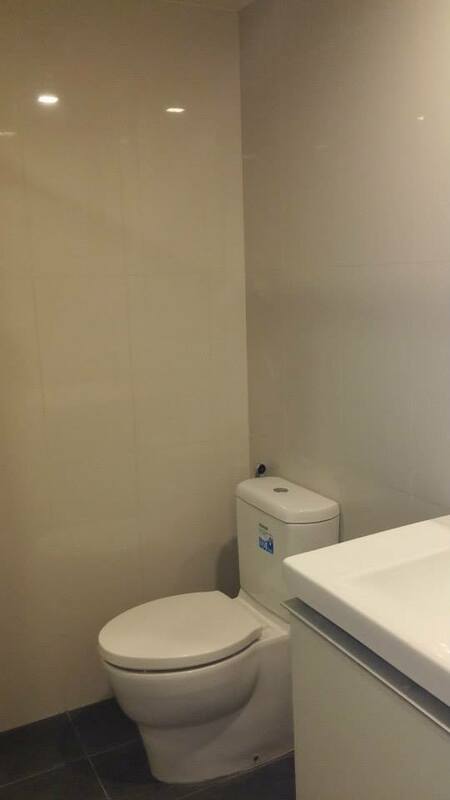 As you can see the unit came fully fitted and fully furnished. Fully fitted meant that all the cabinets, toilet fittings and lighting were included. Fully furnished meant that all the electrical appliances, beds and sofas were included in the package. The only thing I had to do was to install curtains. 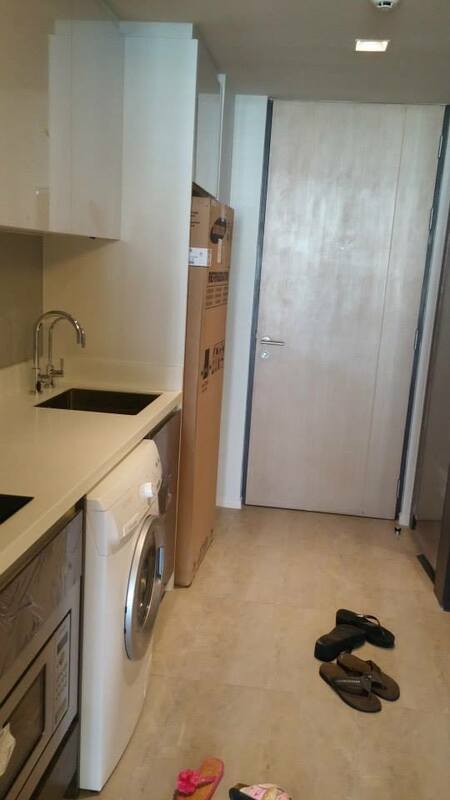 The apartment came with a fridge, 2-in-1 washer and dryer, oven and television. Trust me, looking for electrical appliances and furniture can be tedious in Bangkok. The best thing a foreign buyer can do is to purchase a fully fitted and fully furnished property to save the hassle. 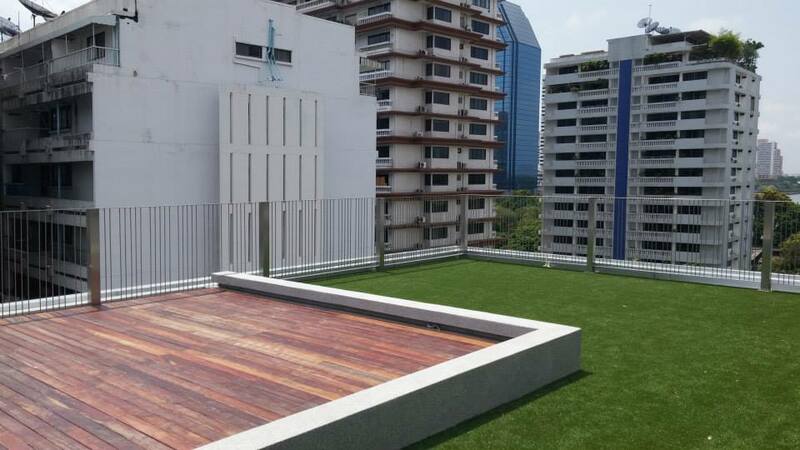 Though the development was completed and buyers had started taking ownership of their properties, things like the swimming pool and drinking water dispensing system remained unusable. It took another month or two for these to be completed but that did not pose much of an issue. As for my moment of folly to pay my booking fee in cold hard cash, I had to remit the amount of money which I had paid on the day of booking. The developer would then return the initial booking fee to me in the form of a cheque. I could then proceed to bank in the cheque into my Thai bank account which I was allowed to open because I owned a Thai property. Foreigners are not allowed to open Thai bank accounts if they do not have a specific purpose to do so. An interesting thing occurred. The developer informed me that the final size of my unit was smaller by 1 square meter and thus they would lower the sale price by the amount which that 1 square meter cost me. I felt that this was extremely honest on their part and it left a positive note to my first Bangkok property purchase. I did list my property up for rent and I also listed my clients’ units up for rent. The developer’s in-house agents handled the transaction. It did not take long for some of my clients to get tenants. The rents for a unit of my size was in the region of THB20,000 to THB 25,000 per month. Based on the reduced selling price that translated to about 6.5% annual rental yield which to me sounded just about decent. Eventually, I did not rent out my unit even though I was offered a tenant. I was travelling to Bangkok very often and decided that I would rather use my property rather than let it out. I know it seemed like a moment of folly but it really is my pride and joy and I do like the location and the feel of it. For the number of times, I travel to Bangkok the loss of income is just about the amount of money I would be paying for a hotel of a similar standard. 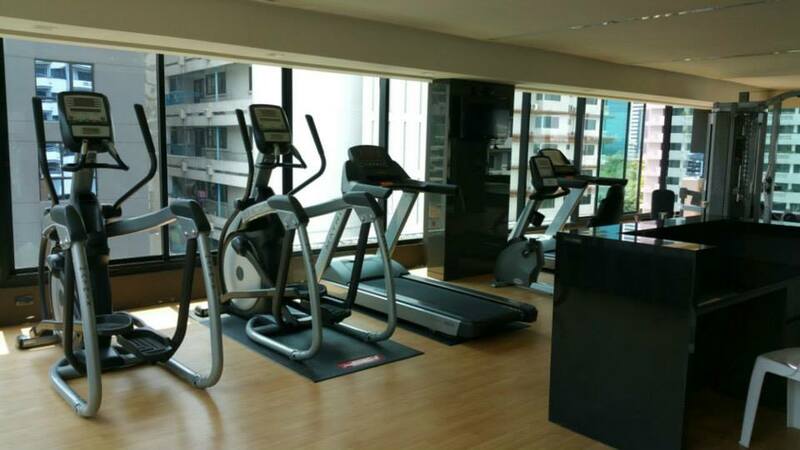 The difference with the condominiums in Bangkok and the ones in Singapore is that the condominiums in Bangkok are run more like serviced apartments rather than a typical condominium in Singapore. When I took ownership of the unit, I left THB2000 or the equivalent of just under SGD$80 with the management office (In Thailand they call it the Juristic Person’s office). The management would help me settle my utilities and other miscellaneous bills and send me a statement from time to time with regards to how much money I had left with them. There is also house cleaning service and I could stay in my unit and instruct the management to get it cleaned for me when I left Bangkok. Conversely, I could also arrange for the unit to be cleaned before I arrived in Bangkok. Such services are chargeable and you could deduct them from the monies left with the management as well. I would say that owning a property in Thailand and namely Bangkok is a rather pleasant experience. Prices did rise since I purchased my property. About a week ago an agent with a buyer offered me THB5,800,000 for my unit. 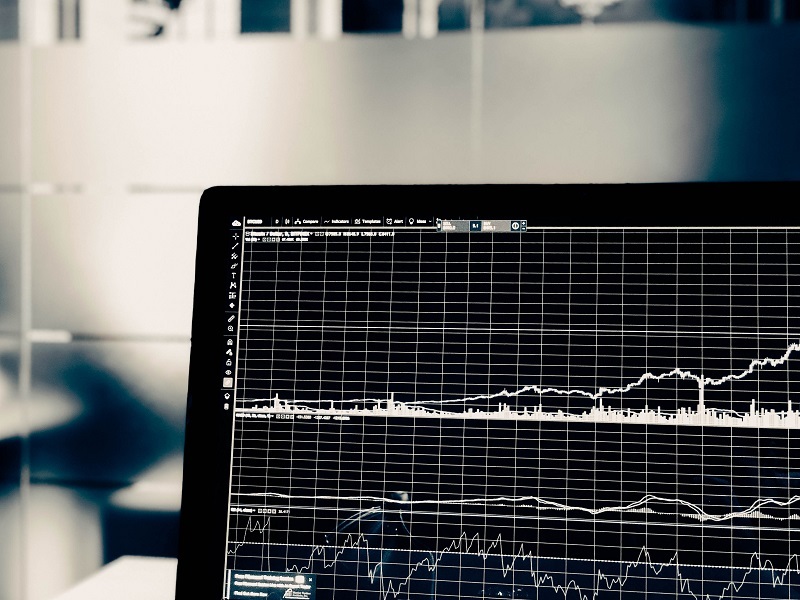 That would translate to a gain of about THB1,000,000 in the space of about 2 to 3 years. Based on the quantum which I forked out, that works out to be a rather healthy annualized return of about 7% capital gains. 7% returns a year is very decent and this amount then extrapolates once we factor in leverage. There are banks such as UOB who will grant foreigners a mortgage to purchase a property in Thailand. As for renting the unit out, I was approached by someone who was listing properties on Airbnb. She told me that she was collecting USD$60 a night for units of my size and occupancy was at least 20 days in a month. She would take a cut of about 20% of the collected rent. This translated to about THB35,000 a month which then raises the rental yield to almost 10% per annum. A point to note is that to operate such a service like Airbnb in Thailand you need an inn keeper’s licence and most of such individuals do not apply for one. This practice is rampant but this particular law is hardly ever enforced. I see a lot of units in my development being rented out in this manner. I even bumped into a Chinese American who remarked that he always booked units in my development through Airbnb. So then, what have I learned from my experience and what advice can I give to people who are thinking of investing in Bangkok? Purchase a property in a prime location at a decent price. Property prices in central Bangkok have gone up significantly. Most new launches are in excess of THB200,000 per square meter. Try to look for deals that are less than that. Talk to people who are familiar with the Thai property market. They may know of some good deals. The issue with the Thai property market is that information is not so readily available. In Singapore, we have URA to track property prices. In Thailand, there is no such platform. The discrepancy in pricing is definitely an issue and if one were hardworking enough, a good deal does come about ever so often. Purchase a property in an up and coming location. Thai buyers are the ones who make up quite a large proportion of the units that are sold. Do not think that the demand for Thai property is mainly driven by foreign demand. The Thais do not like to live right in the heart of Bangkok city. Recently, a new train line was completed and is up and running. Look at places where there is an interchange. i.e. a cross between two train lines. Such places will see strong demand. 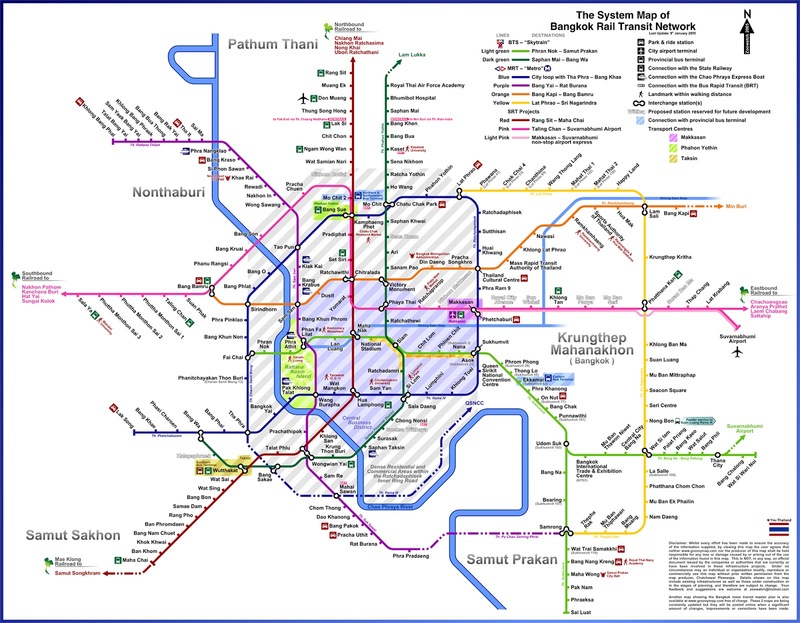 Just take a look at the system map of Bangkok Rail Transit Network. The Purple Line just opened for operation a few months ago. The Thais are seeing their income rise as well. The upper middle management can safely afford condominium units in Bangkok. Bangkok property for an upper management Thai worker is still twice as affordable when compared to Singapore. Purchase from a developer with a Singapore presence. I had the good fortune to purchase from a developer who values the relationship with Singaporean purchasers like myself. They were rather responsive, although I had some trouble conveying my requests to certain staff as their command of English language was rather weak. Purchase from a Singapore developer. This would be ideal. There are companies in Singapore that do development in Bangkok. I must say that if the developer I had purchased from had Singapore staff or an office in Singapore it would make it all the more simple to complete my transaction. I had to find out certain things the hard way. Since I was also selling for the Thai developer, I handled many properties which my clients had purchased. I went through the whole process multiple times with multiple clients. It is like purchasing a Thai property a hundred times over! It would help if they had a staff in Singapore who spoke fluent English to assist clients from Singapore. Purchase something that is fully fitted and fully furnished. Getting furniture and electrical appliances is not impossible but it is slightly challenging if you are not familiar with where to get these items. Since most property investors are looking to rent out their properties, it would be wise to purchase a property whereby the developer handles all the furnishing. You can still add small items like lamps, picture frames or a nice looking dining set to differentiate your unit from the rest. These small items will not be difficult to find. 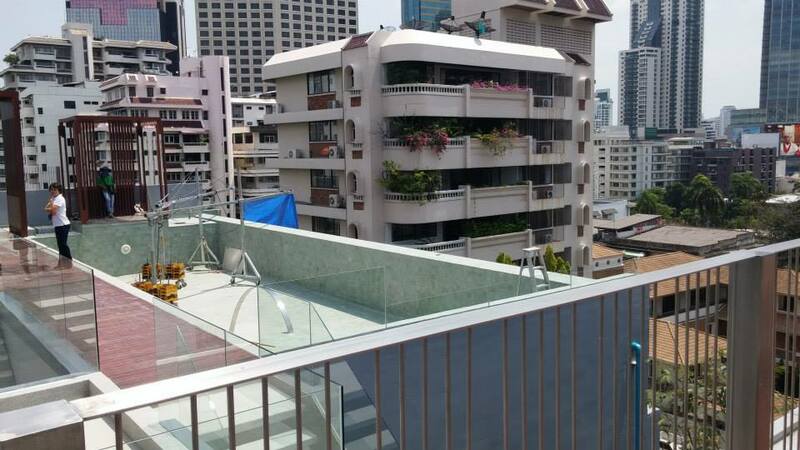 Get advice from people who have been there and done all there is to do when it comes to purchasing a property in Bangkok. Well, look for people like myself to guide you through. Investing is a community, not an individual activity. People like myself have gone through the hassle of looking for the agents to sell or rent a property. I have a Thai friend who bought a property from a developer in Singapore. He remarked that it was very difficult to rent or sell his property in Singapore. When I probed further I realised that he had gone back to the developer sales staff who sold him the property at the launch and not a real estate salesperson. It is the same for properties in Bangkok. If you know and approach the right group of people, you will get your unit rented or sold in a reasonable amount of time. Also, buyers have to be careful when remitting monies for the purchase of a Thai property. The purpose and exact unit number have to be explicitly written on the remittance advice. If all steps are adhered to correctly, there will be no issues when the property is to be transferred to you or when you want to sell the property. Well, if anyone is keen to know more about investing in Bangkok or would like assistance in renting or selling his unit, do feel free to contact me. I would be glad to render assistance. 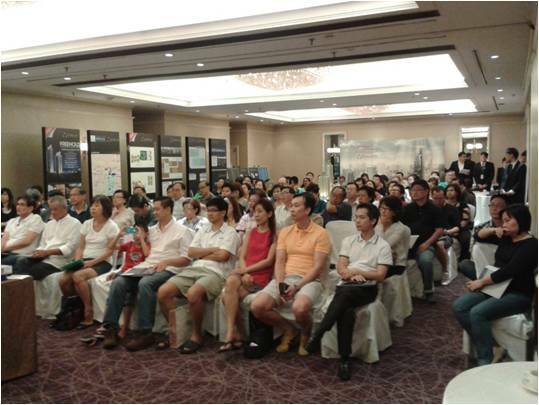 I do hold regular weekly seminars on investing in Bangkok. I have a guide to buying a property in Thailand. You can find it here.